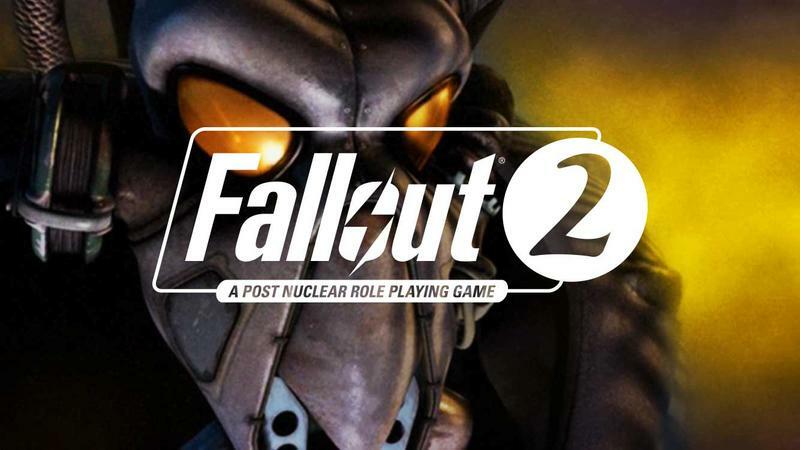 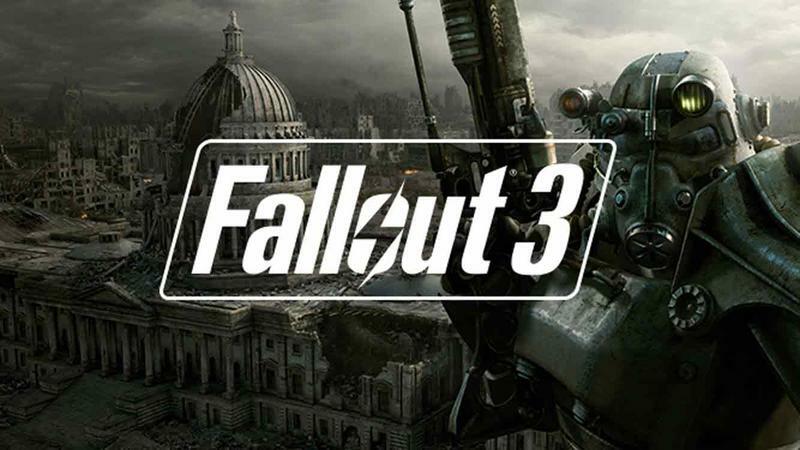 Bethesda announced at Quakecon 2015 the upcoming release of the Fallout Anthology for PC. 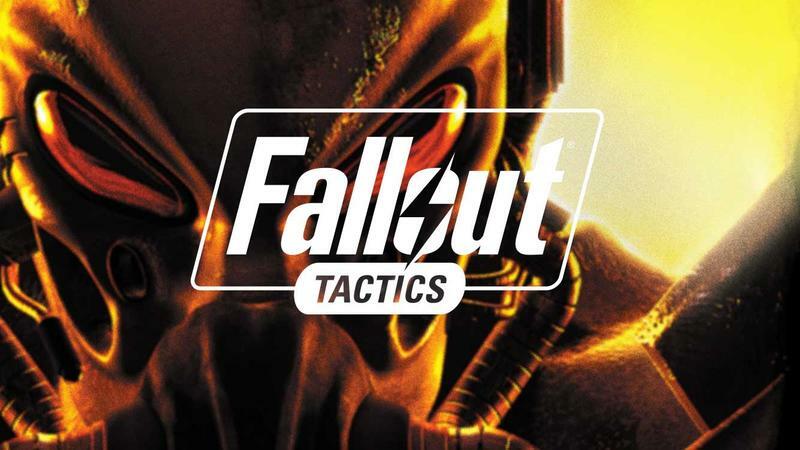 The set, which comes packaged in a Fallout Fat Man bomb case, features Fallout, Fallout 2, Fallout Tactics, Fallout 3: Game of the Year Edition, and Fallout: New Vegas. 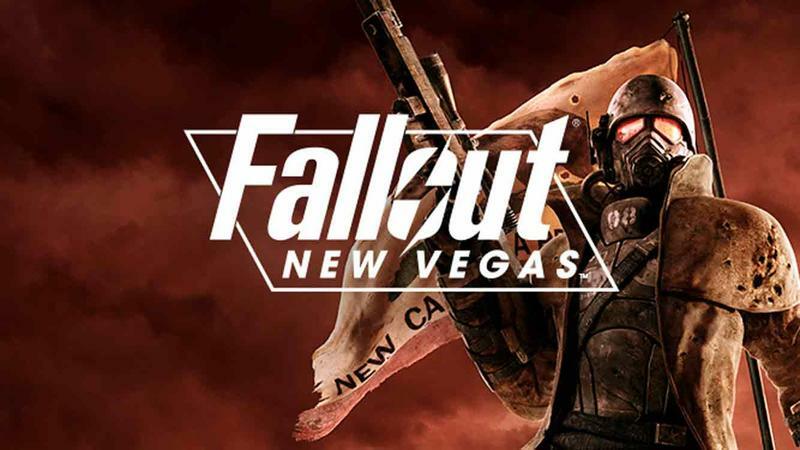 Fallout 3 and New Vegas will both include all big big DLC packs like Broken Steel, Point Lookout, Dead Money and Honest Hearts. 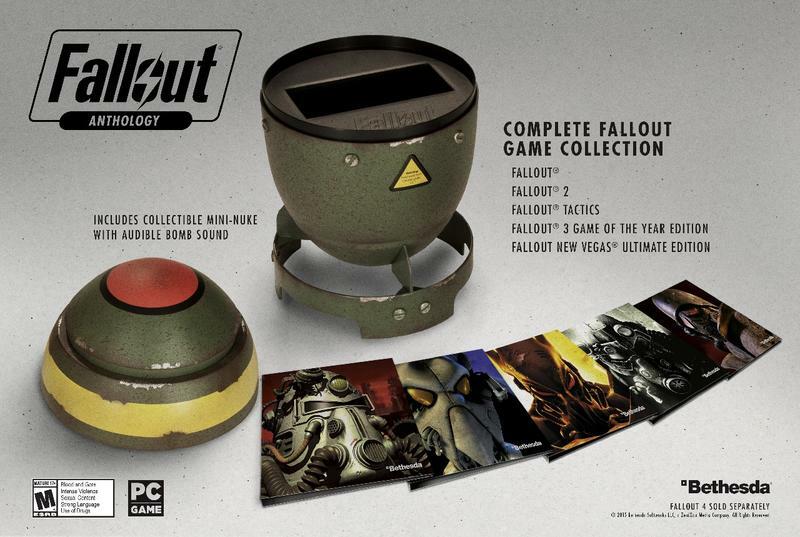 There’s also a spot for your Fallout 4 disc just in case you like having everything in one place. 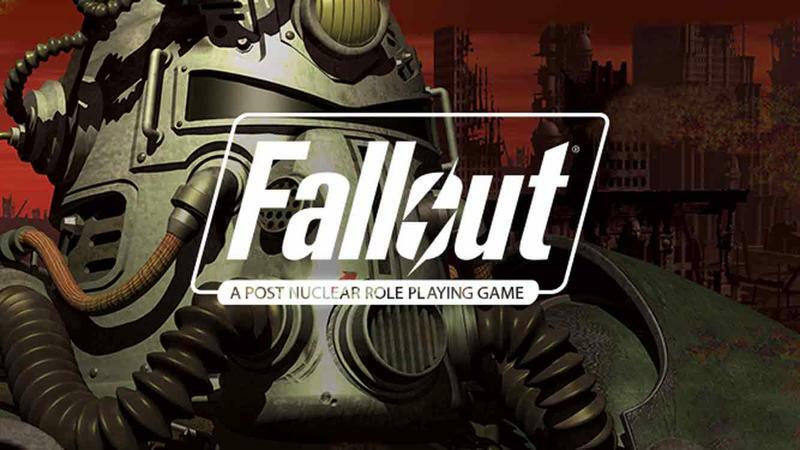 The Fallout Anthology set releases on September 29 in North America, leaving just 40 days for you to ignore things like eating, sleeping, going to a day job, or seeing your family so that you can play all of these massive RPGs before Fallout 4 arrives.